The Slot Specialists - Lightning Box Games! 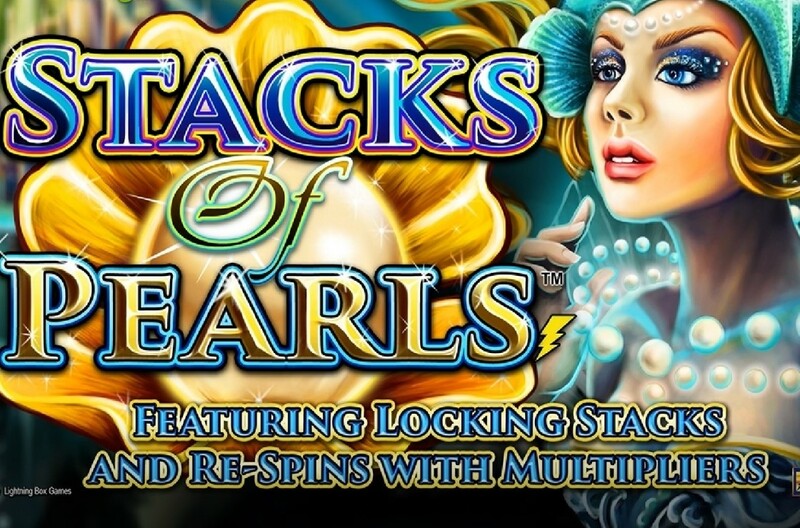 With over a decade in the industry under their belt, Lightning Box Games have managed to establish themselves as one of the key players in the development of both land-based and online slots. 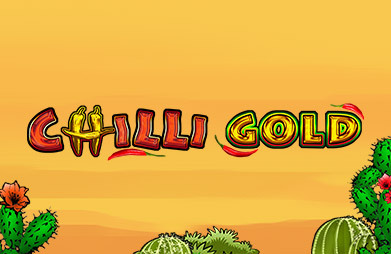 Now, they are starting to branch out into the very popular mobile and social casino gaming which presents new grounds to discover for this company. With their headquarters based in Sydney, Lightning Box Gaming license their products out to various casinos, both land-based and online. Their presence is all over the globe across Asia, Europe and the Americas. Lightning Box Games call themselves The Slot Design Specialists because they believe to have come up with a formula that guarantees slot gaming success. According to them “a mix of a great math, striking graphics, cinematic audio and just a touch of magic” is all it takes for an excellent release, which isn’t far from the truth! 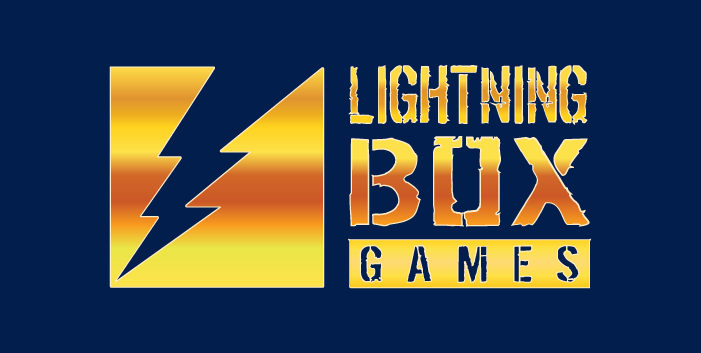 What's considered the standout feature of Lightning Box Gaming is that their titles have been developed with “gambling entertainment” in mind. 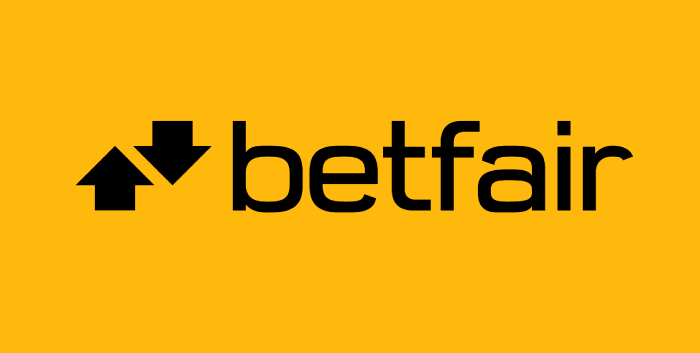 This provides a couple of benefits: firstly, Lightning Box Games releases tend to be highly desirable with both land-based and online casinos, and secondly, it ensures that punters are provided with an access to some of the most engaging titles out there. The focus of Lightning Box Games are slots and they have covered probably every theme and style to meet the needs of players. Thanks to the industry-leading processes that Lightning Box Games uses, their titles can be easily integrated into any online casino. What this does is helping players to avoid the unnecessarily long loading times, lags, or buffering during their play of Lightning Box Games titles. As mentioned in the section above, when it comes to slot themes, Lightning Box Games have left no stone unturned. Thus, their portfolio includes animal-based antics, oriental-themed titles, and adventures in the rainforests of South America. Many of the Lightning Box Games titles come with three progressive jackpots: Mini, Minor and Major. 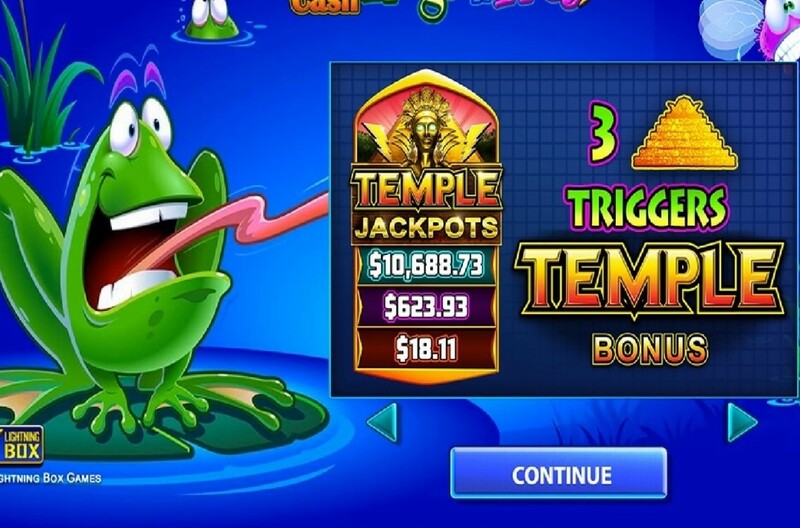 All three progressive jackpots deliver more than excellent payouts that can really add to your main game winnings. As a result, the engagement and excitement of players will increase exponentially as a result. What you’d really like to receive is the Major jackpots because they tend to award some incredible payouts like no other game out there. 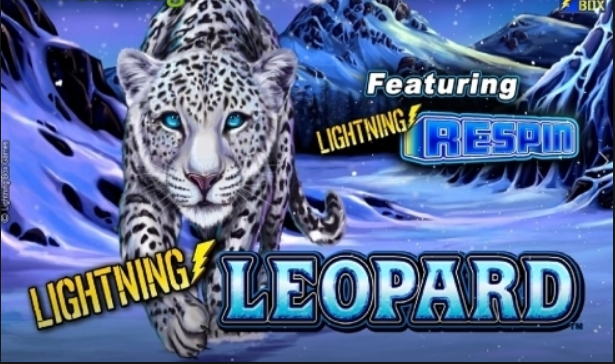 You can find Lightning Box Games titles in both land-based and online casinos all around the globe from the USA, the UK, South America and Asia. Many of their releases have been optimized for mobile platforms and many others can be played directly through Facebook thanks to their Flash build which enables instant play. The success of Lightning Box Games is not down to luck because their development team knows what works based on their proven models. Each title is tailored to the particular zone, so whenever there’s a new and emerging online casino market, they would deliver a more generous bonus occurrence. 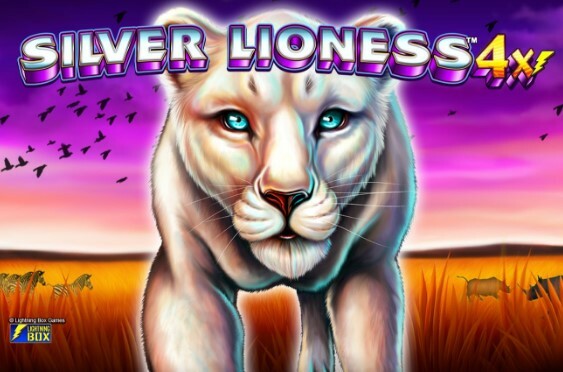 So, now that you know about Lightning Box Games, find some of their games in our online slots section and claim your welcome offer from those featured at Slotswise!